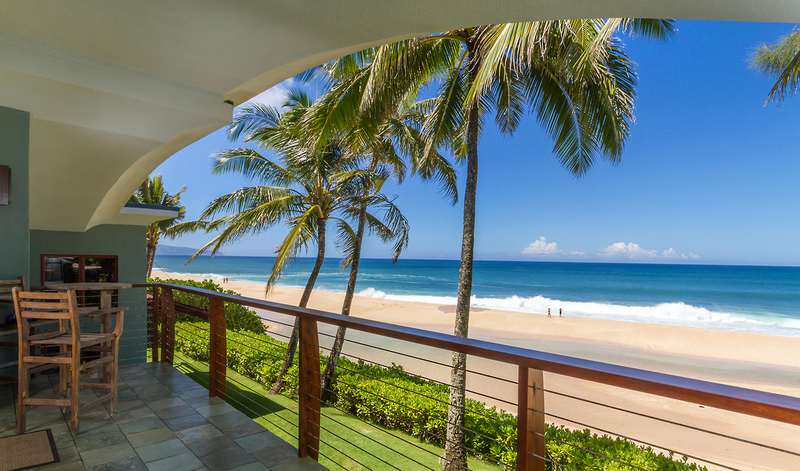 September prices on Oahu hit another all-time record. The median price of a single-family home hit $730,000 —up 3.5% from September 2014. The previous record, set in November 2014, was $719,500. 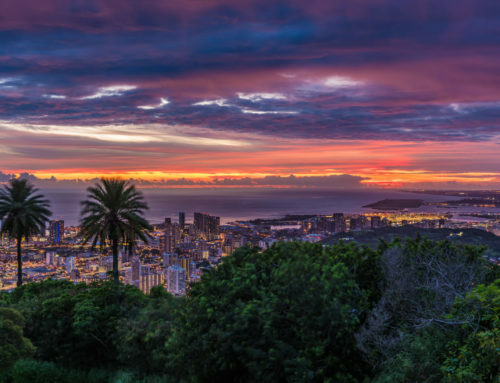 The median sales price of a condominium on Oahu gained as well — to $366,000 in September. While prices continue to trend upwards, there is still good news for buyers. Clearly, homes are selling fast, as inventory remains low. Bidding wars for market-priced properties are fairly common. Buyers need to enter the market prepared and ready to compete. Kalama Kim, principal broker at Coldwell Banker Pacific Properties, recommends buyers have realistic expectations about what they want and what they can afford. In September, approximately 12% of the homes sold were under $500,000. But this is a particularly depleted price point. 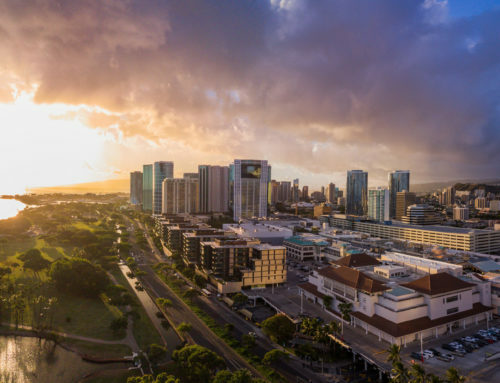 The Honolulu Board of REALTORS® reported sales volume was also up for both categories. There were 329 single-family homes transactions that closed in September — up 3.5% from a year ago. Year-to-date, the number of closed sales is up 4.9%. Condo sales saw a huge surge in September — 480 closed sales, compared to 415 a year ago — a 15.7% increase. Year-to-date, condo sales are up 5.1%. All of the overall inventory stats reported, including Months of Inventory remaining, New Listings, and the number of Active Listings, are all up in both categories. While inventory remains very low, there is a slight improvement. 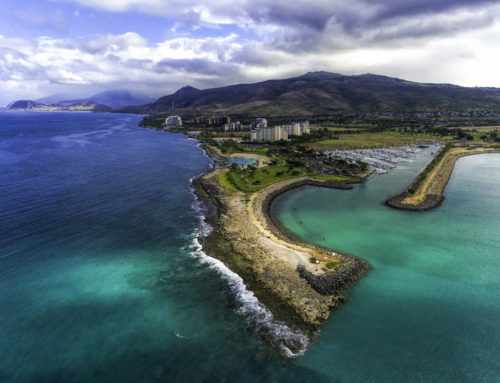 The record $730,000 MSP for single-family homes on Oahu is a 7.6% increase from last year’s $678,500. Condo prices are up 5.5% — from $347,000 in September 2014 to $366,000 last month. Year-to-date figures are up in both categories, up 4% and 1.4% respectively. “If a buyer can only afford a townhome or condominium they may want to purchase a condo in this cycle and gain equity, which can be used to upgrade to a home in the next market cycle,” adds James. This month’s hottest markets include neighborhood’s where sellers were the happiest — receiving 100% (or more) of their original asking price. 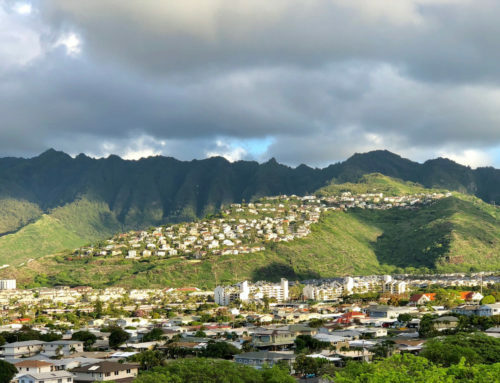 Noteworthy, is that three neighborhoods — Moanalua – Salt Lake, Pearl City – Aiea and Windward Coast — appear on both the condominium and single-family lists. Bidding wars, quick sales, low inventory — all tend to make selling look easy. 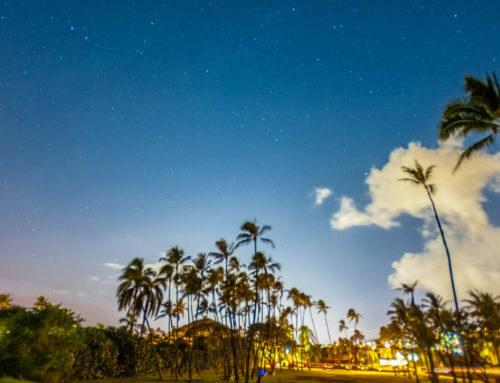 But, with the rising cost of real estate on Oahu, it is prudent to hire a professional to walk you through the sales process — someone to help you over whatever bumps occur along the way. At Coldwell Banker Pacific Properties, you’ll find experienced and knowledgeable independent sales associates who can help do just that. Go with the proven track record of Coldwell Banker Pacific Properties.